UPDATE: All profiles as of 5/31 have been completed. Also, I included dialogue from a transcript provided by egobarrier of serenesforest.net! Please note Japanese is context heavy and some bits may not make sense/had to be improvised to make it sound…well like words. 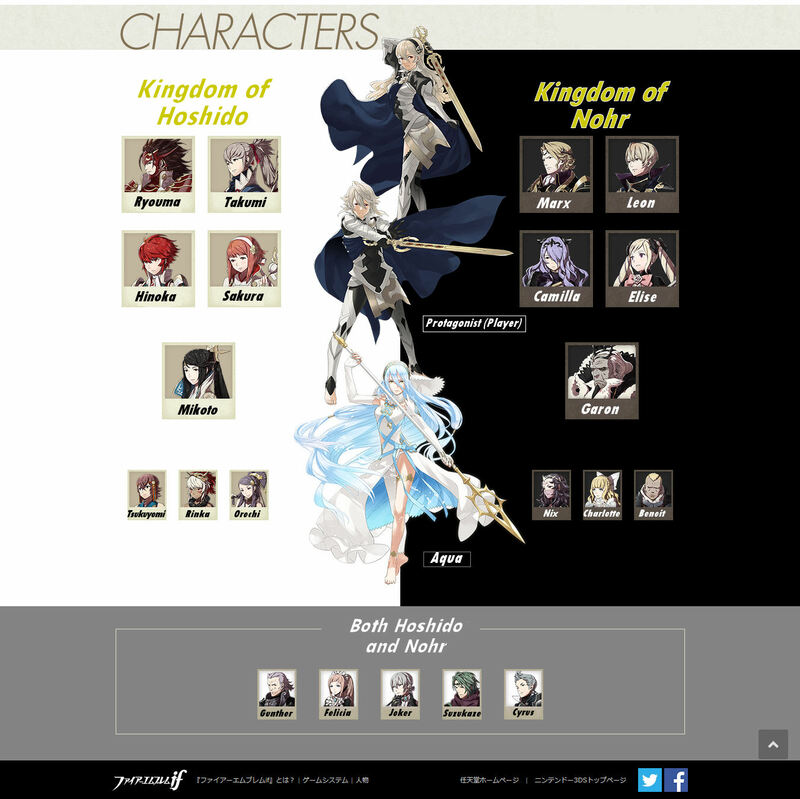 Here are the translations of several of the new characters who appeared on the main website. If any come in the future, I will be sure to update them here. 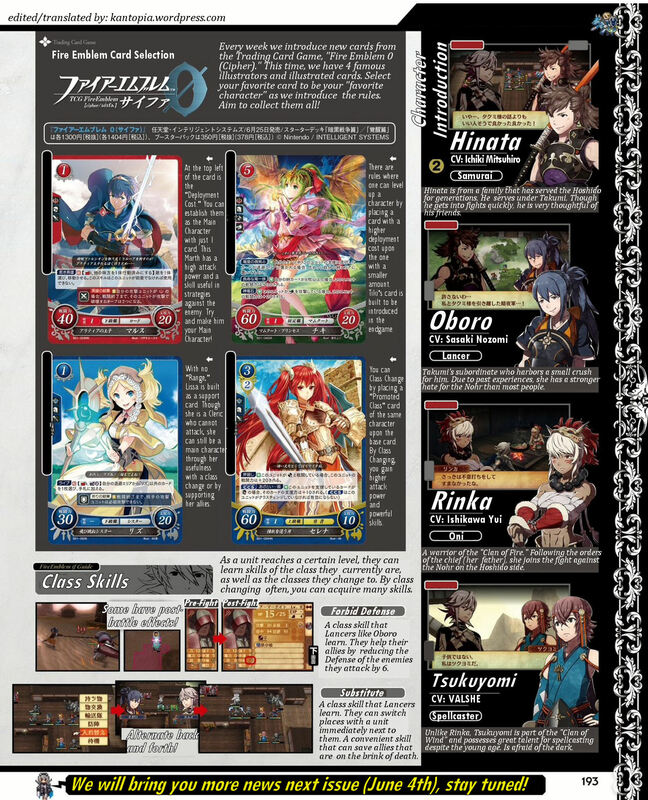 I have decided to typeset card translations onto Fire Emblem: 0 (Cipher) from the hard working Aubergine’s compendium. 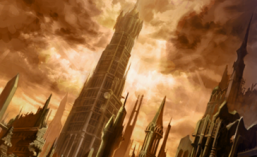 I alter the translations slightly here and there to better fit onto the physical card space, and occasionally correct any minor mistakes here and there. They should get all credit for the majority of the translation though. If you want the higher quality PNG, please email me! Below is the space-saving JPEG. 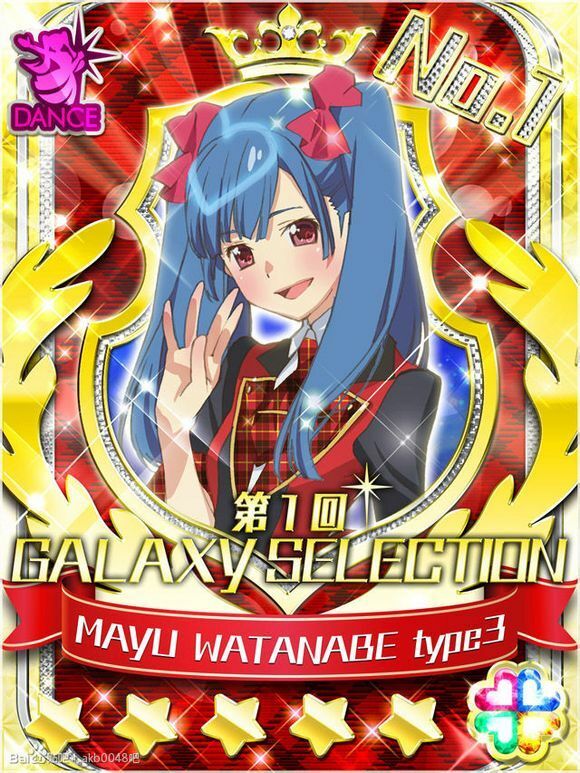 A brief break from Fire Emblem related content for a simple card translation request of an AKB0048 card. The original Japanese card is from here. 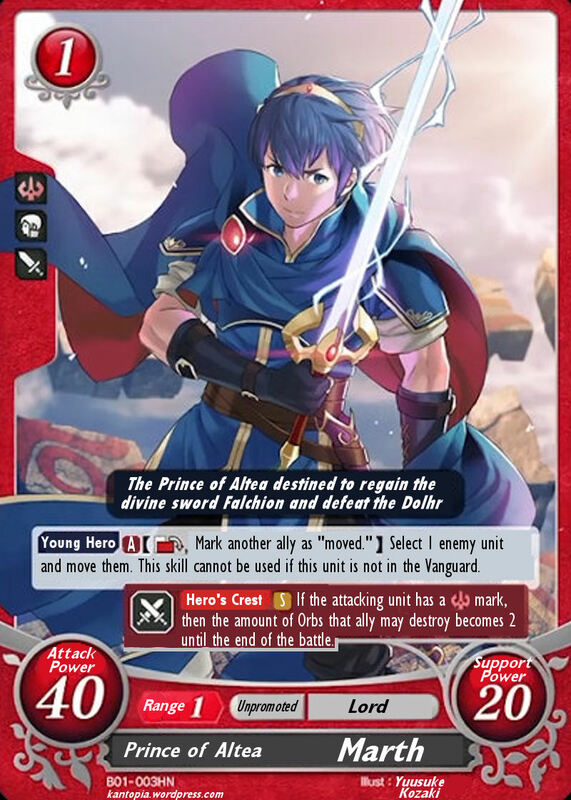 This image is a proof of concept to how a Fire Emblem: 0 (Cipher) card may look in English. Low quality cannot be helped as it is the best image I had to work with. 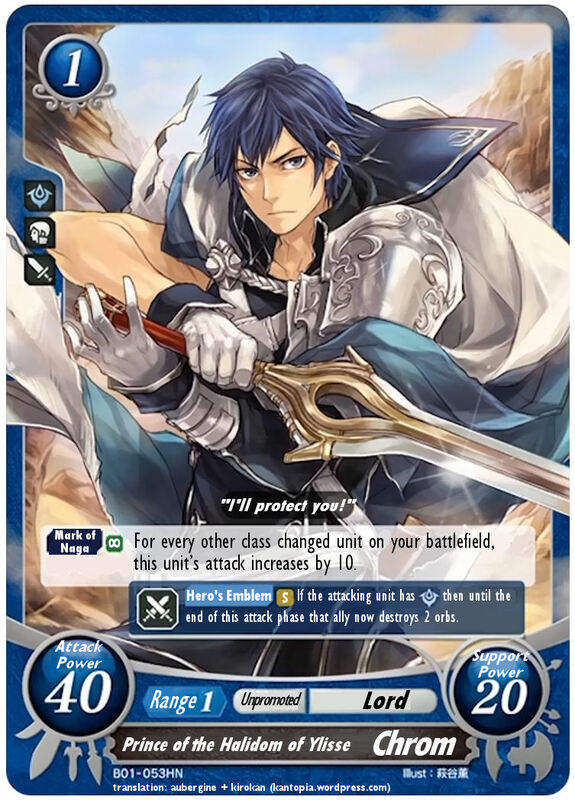 Below is my translation/edit, and the original Japanese card is below it. 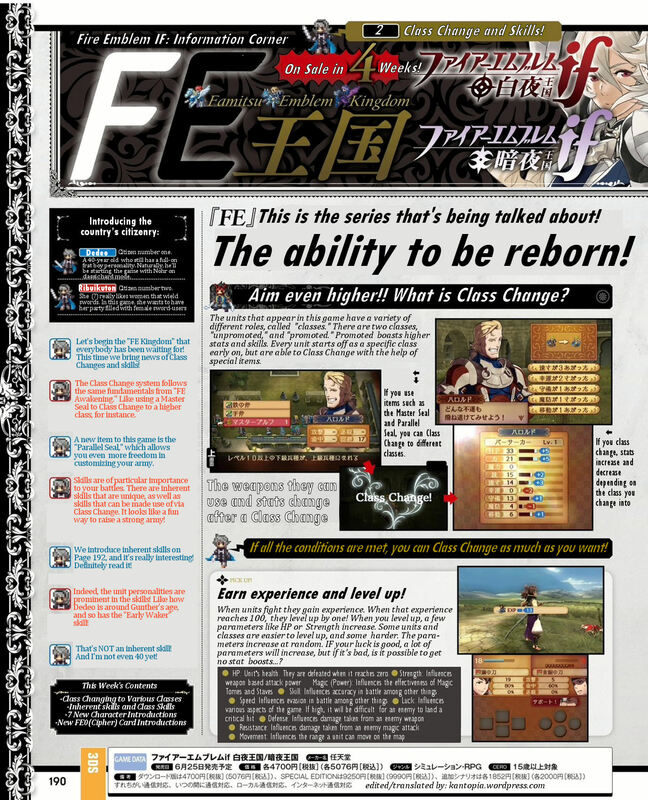 Today Famitsu’s website posted the full version of the interview I translated previously. 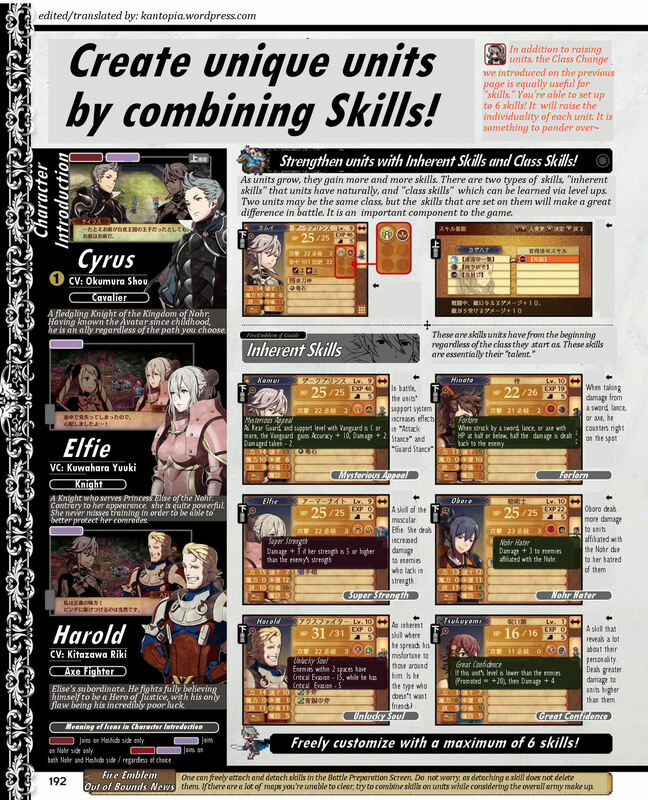 with three developers behind Fire Emblem: IF. 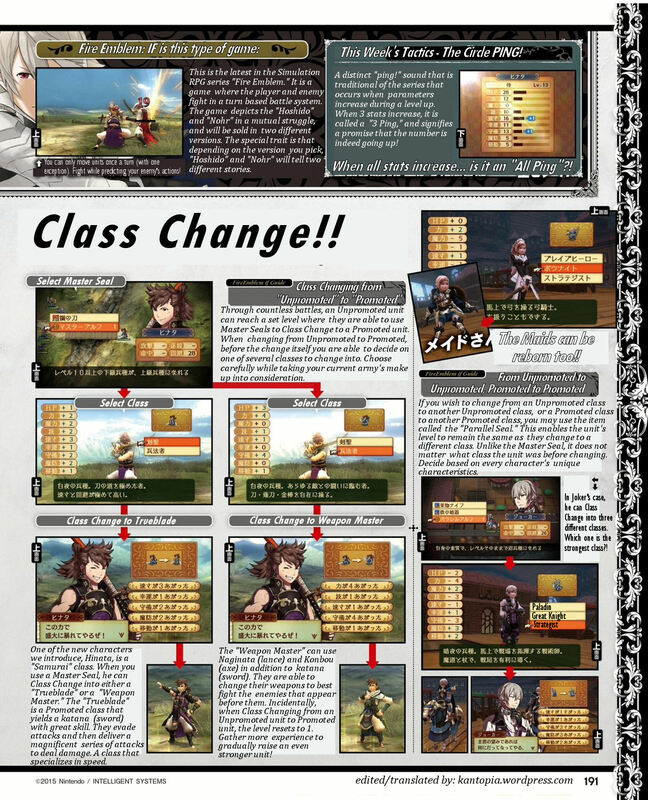 Here it is translated below. The new sections are marked *NEW*. 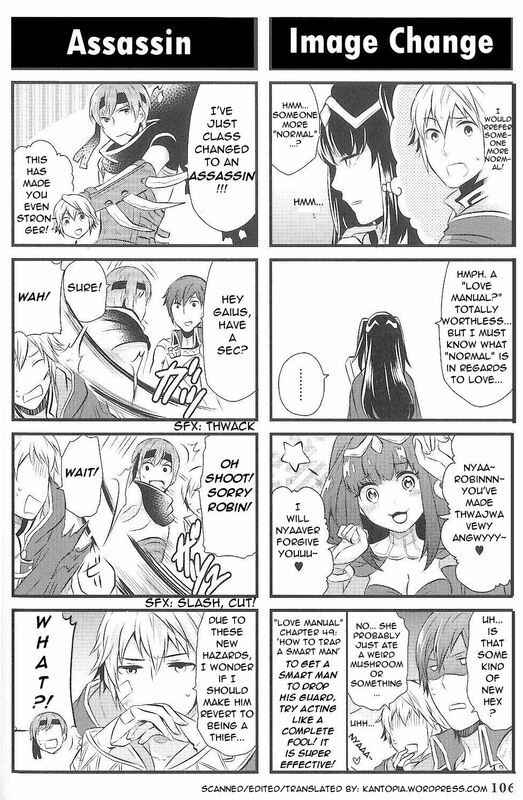 The rest of the sections are from the previous translation.